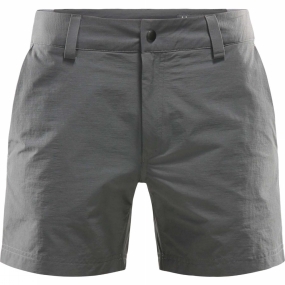 The Womens Amfibious Shorts from Haglof are shorts that are tough enough to withstand some challenging conditions-made from a durable. stretchy fabric that provides good protection against the sun. But they're also great for everyday active wear, with plenty of pocket space and excellent moisture management properties.